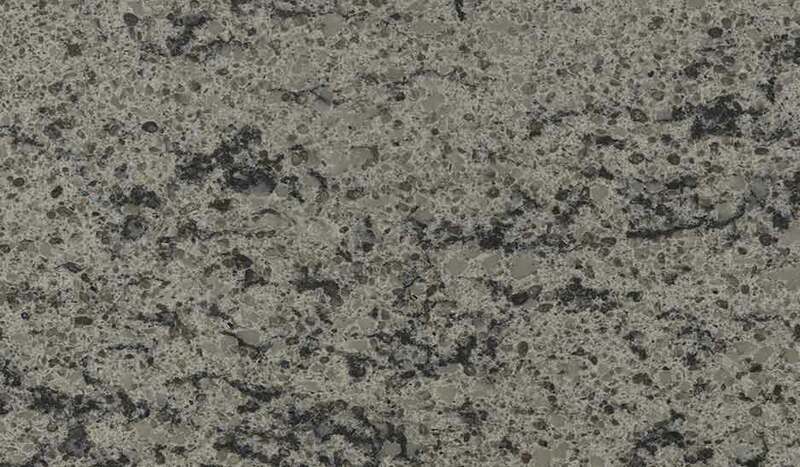 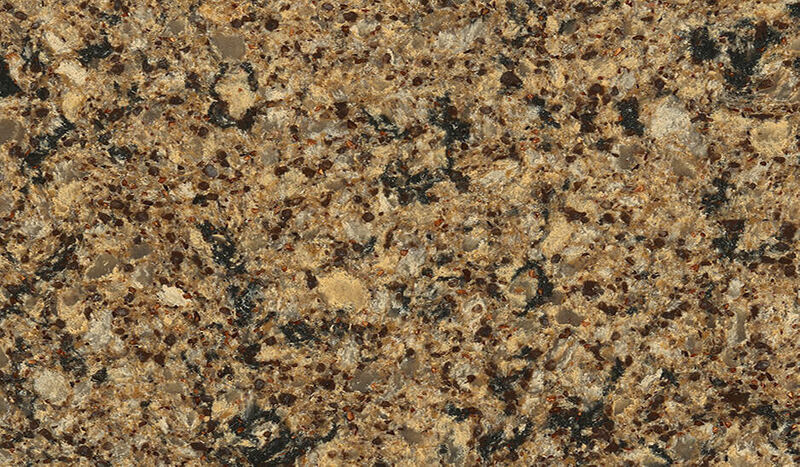 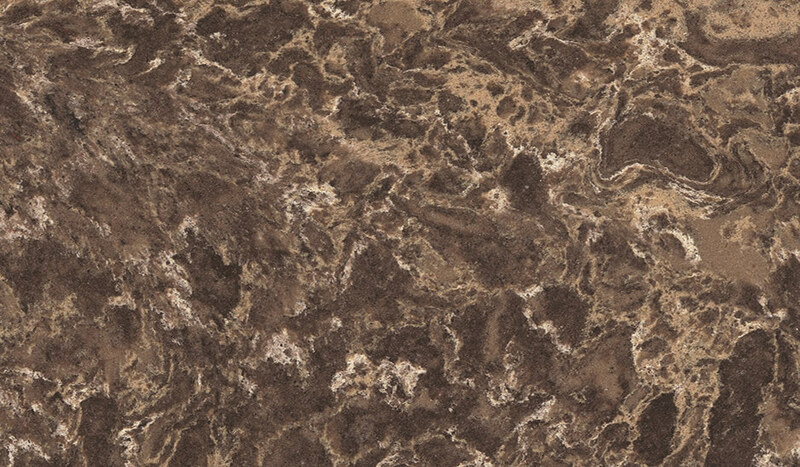 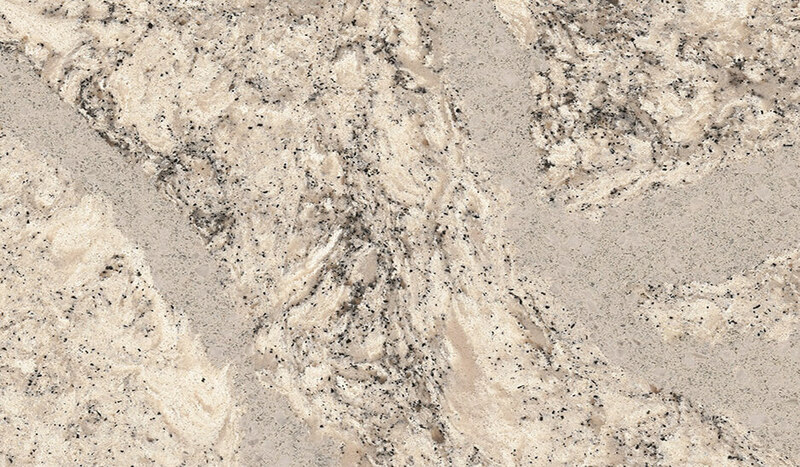 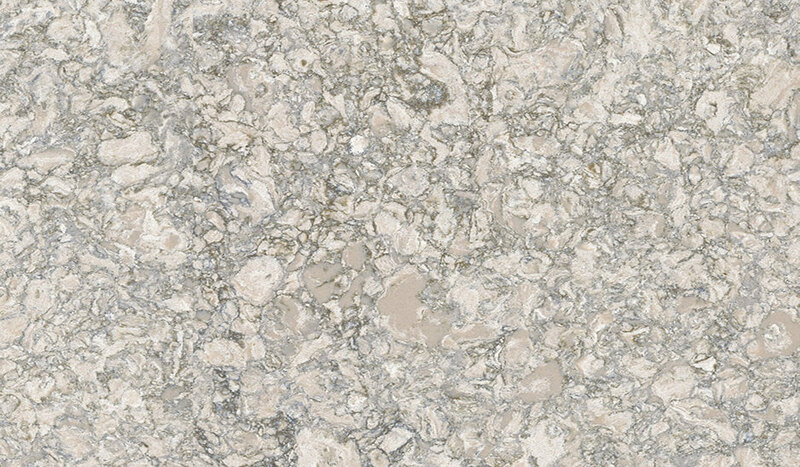 Cambria quartz colours are a very popular choice with all our clients. 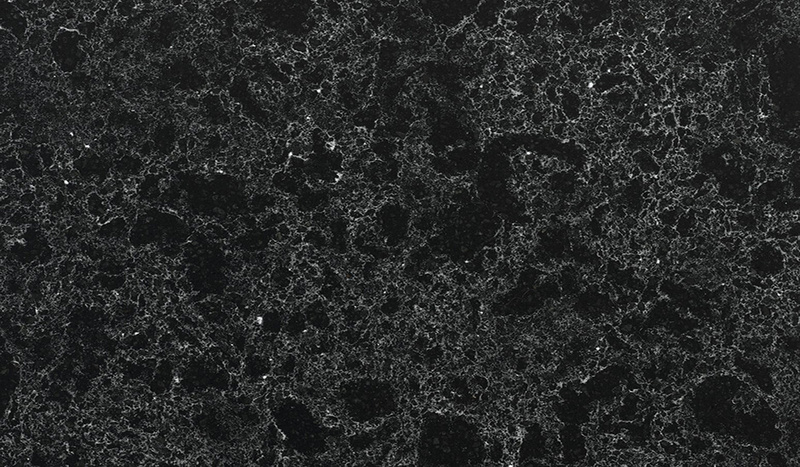 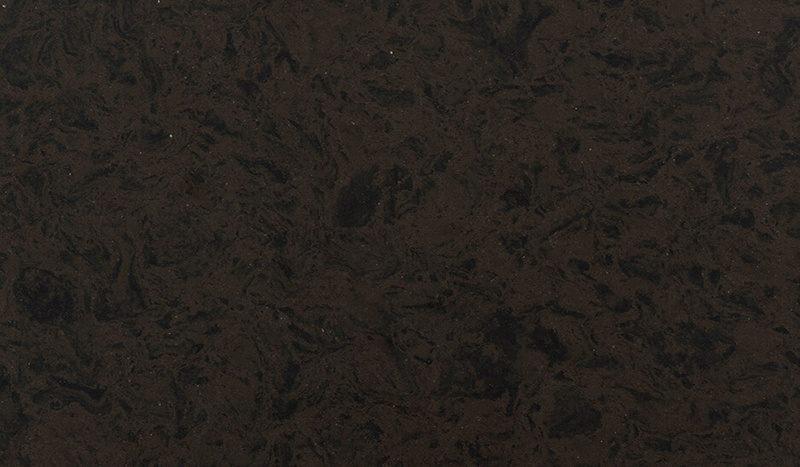 With Cambria quartz you can create a visually stunning look to any modern kitchen. 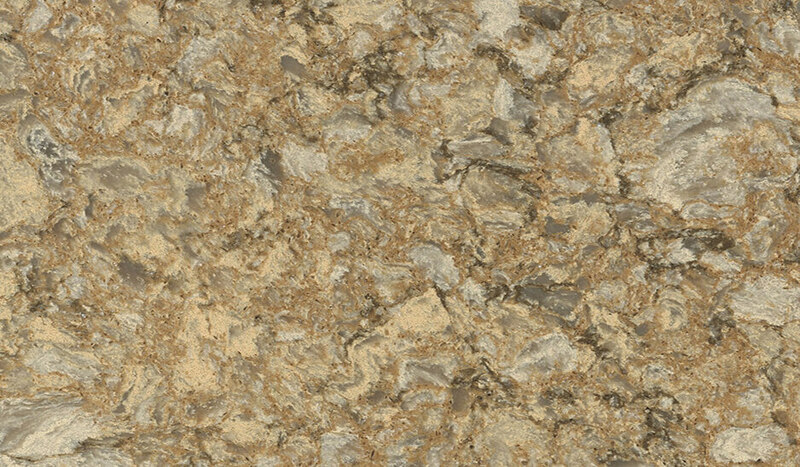 Cambria quartz is a perfect blend of a superior strength, beautifully unique finish and patters while looking natural, just like a granite. 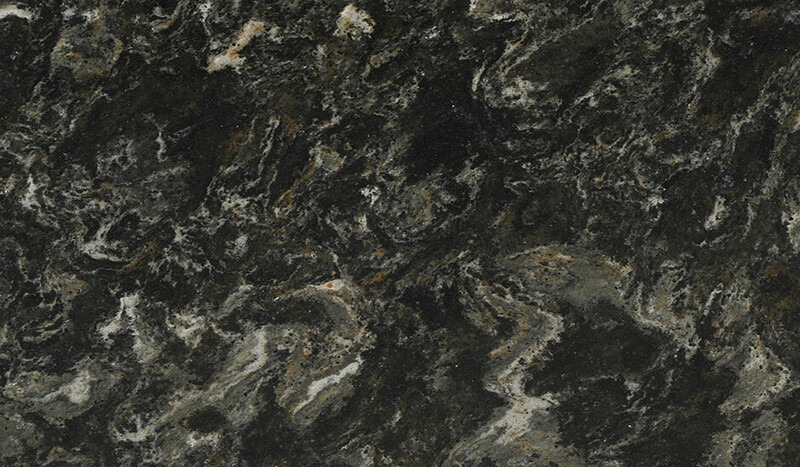 As Cambria quartz is made from pure natural quartz, this extremely hard mineral gives Cambria its great strength. 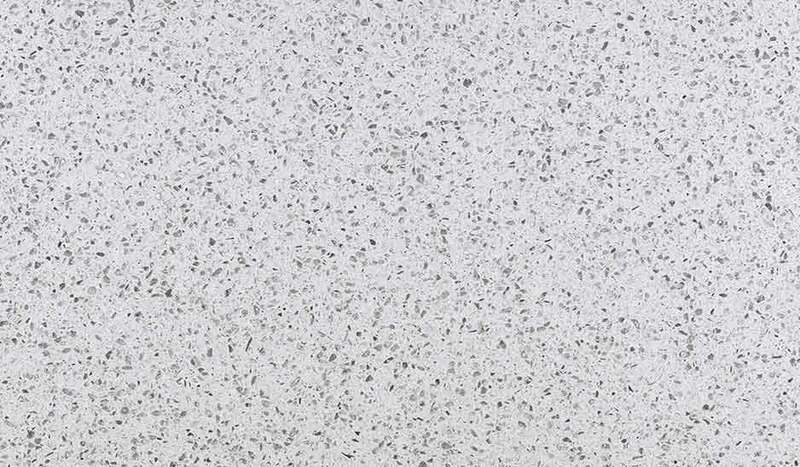 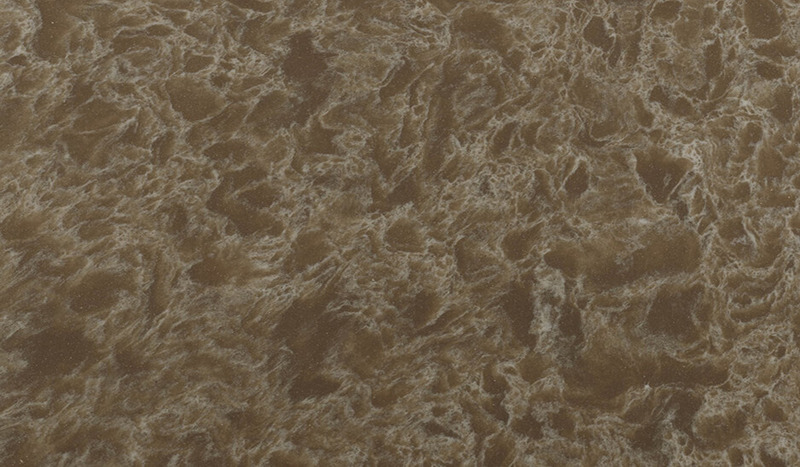 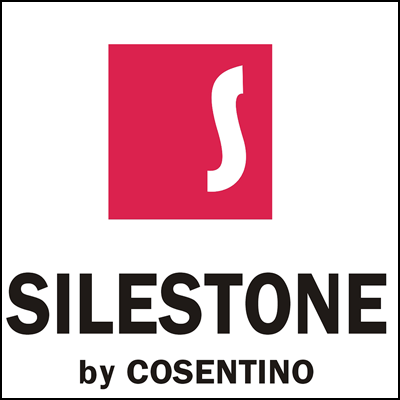 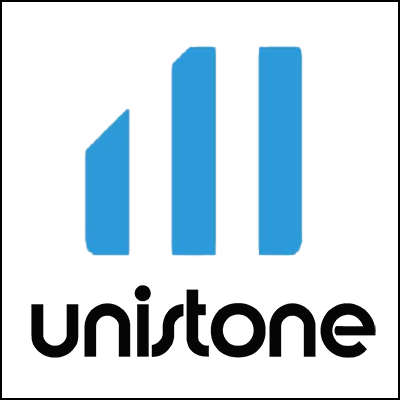 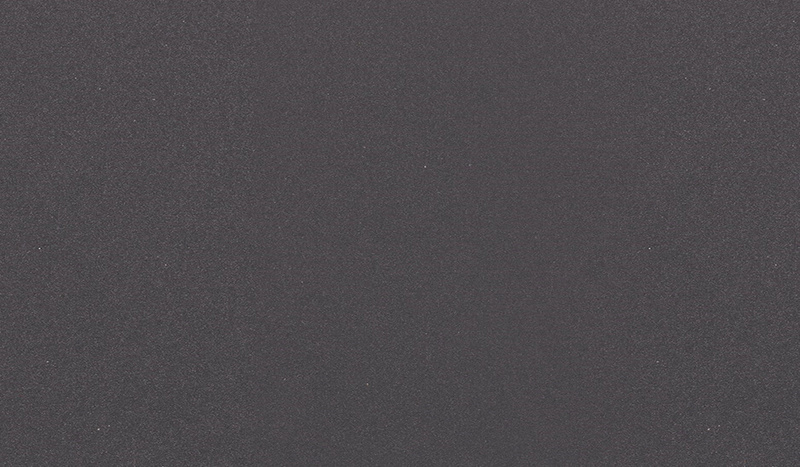 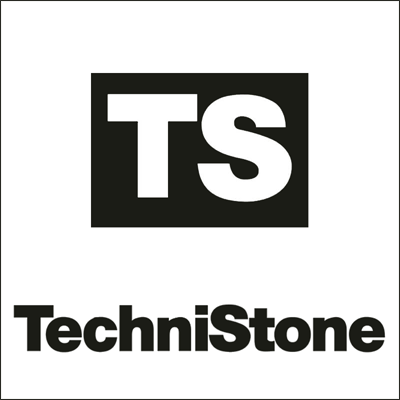 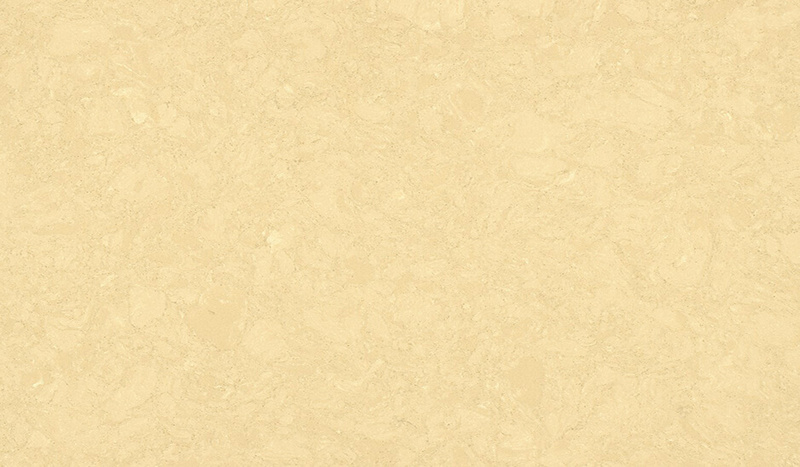 Not only is it strong, it also offers the most natural look of any quartz surface. 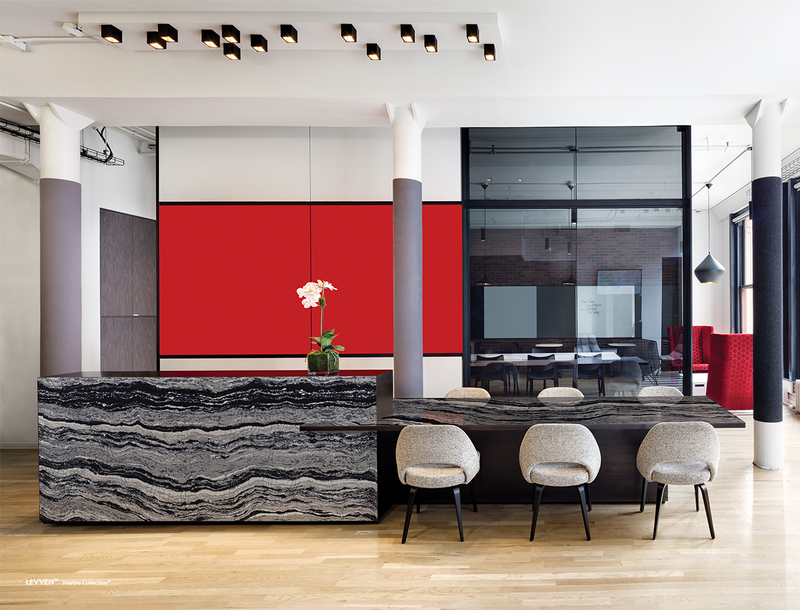 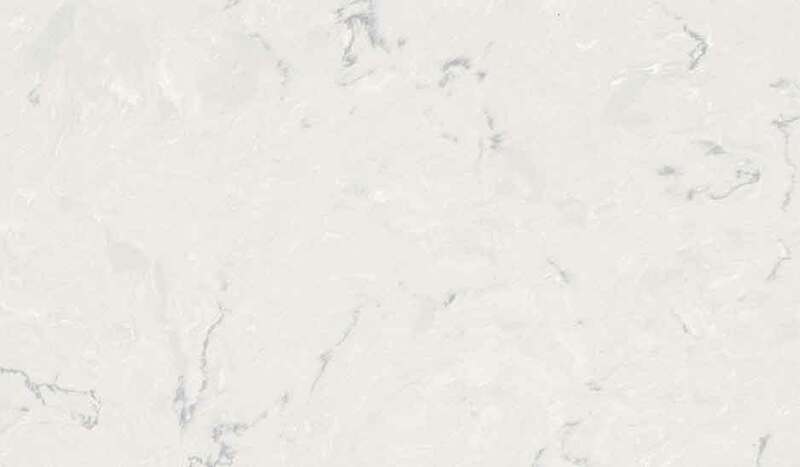 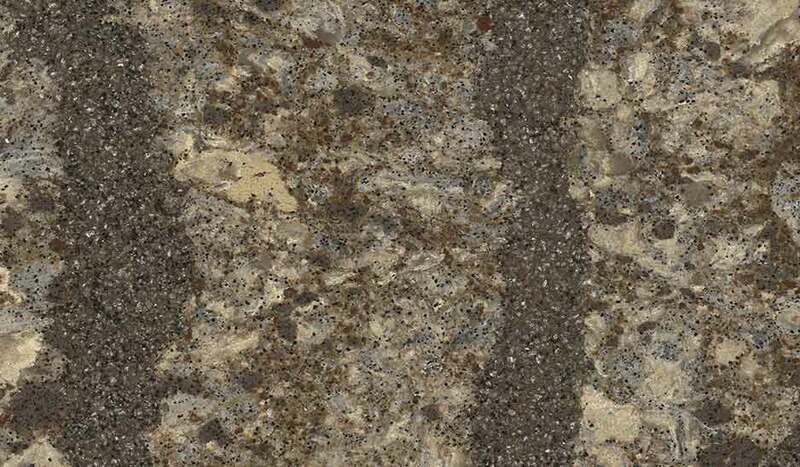 Through innovation and technical advances in production Cambria has achieved a colour pallet that is not matched or copied by other quartz manufacturers. 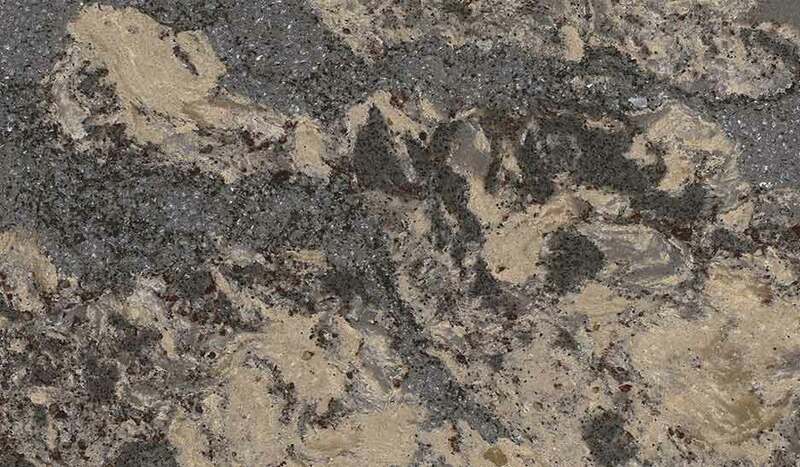 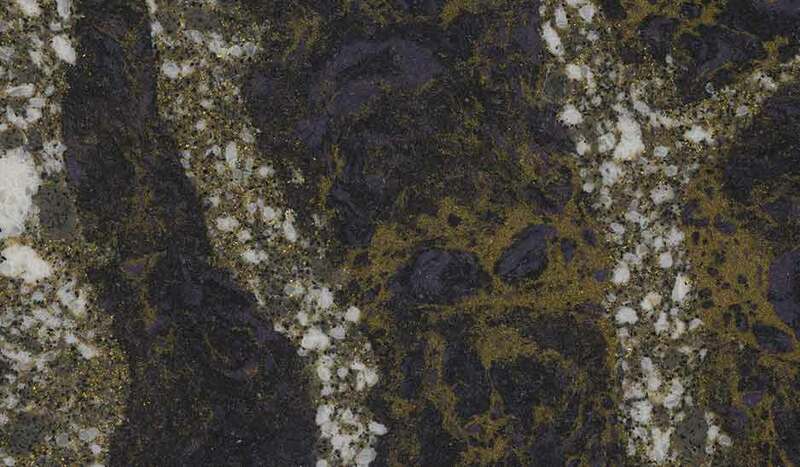 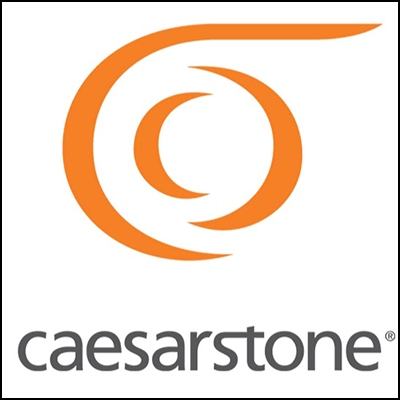 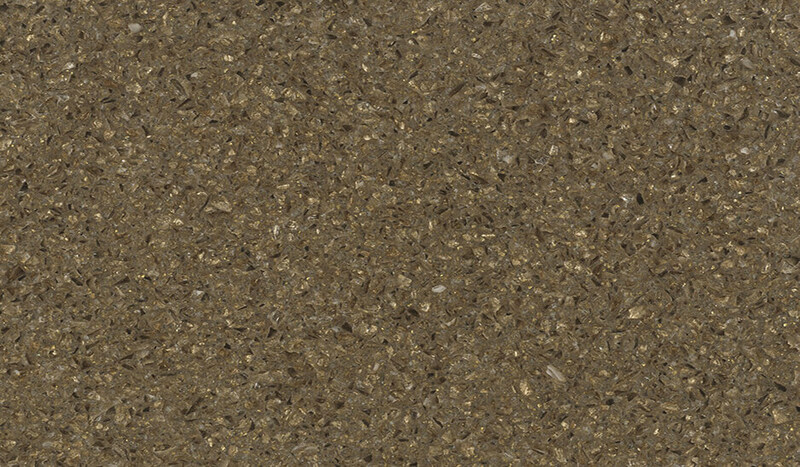 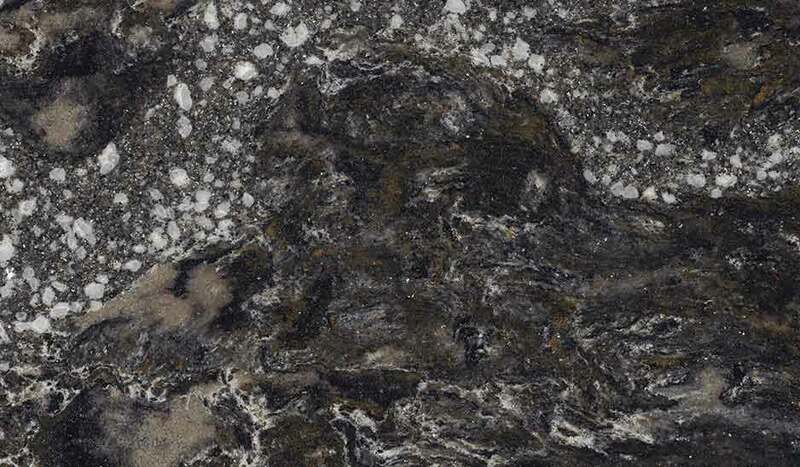 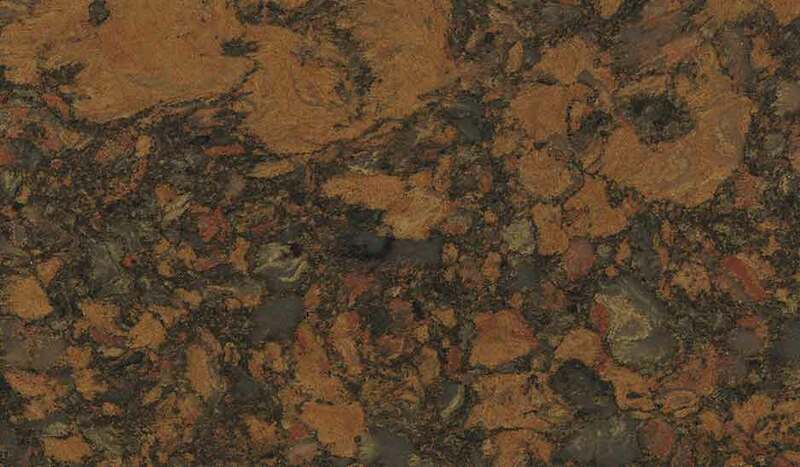 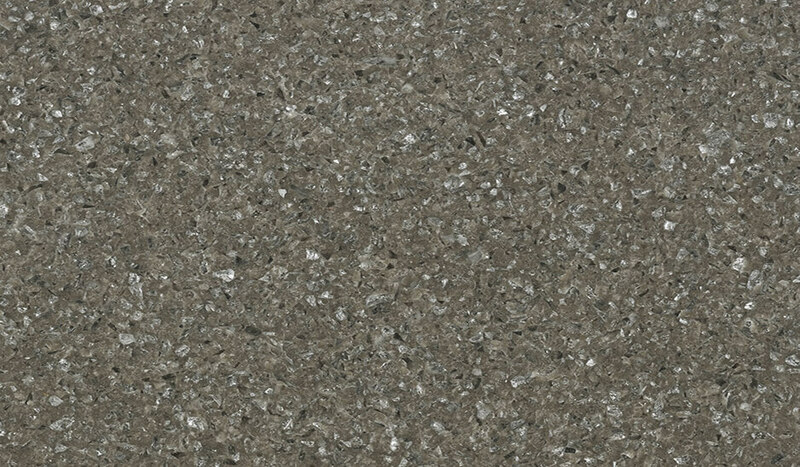 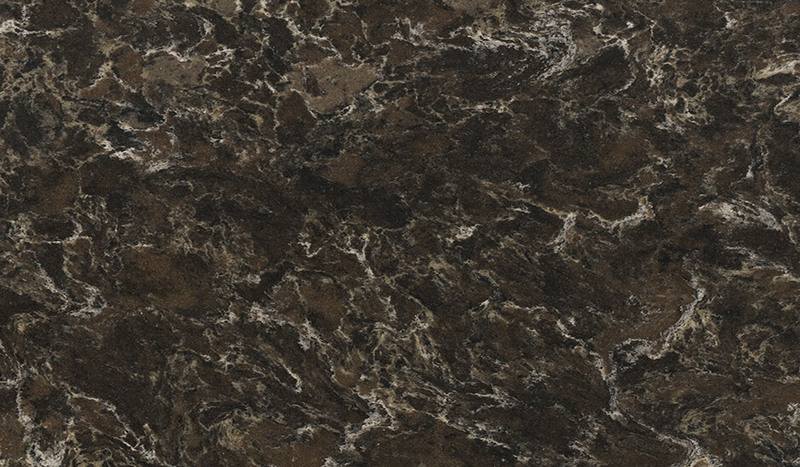 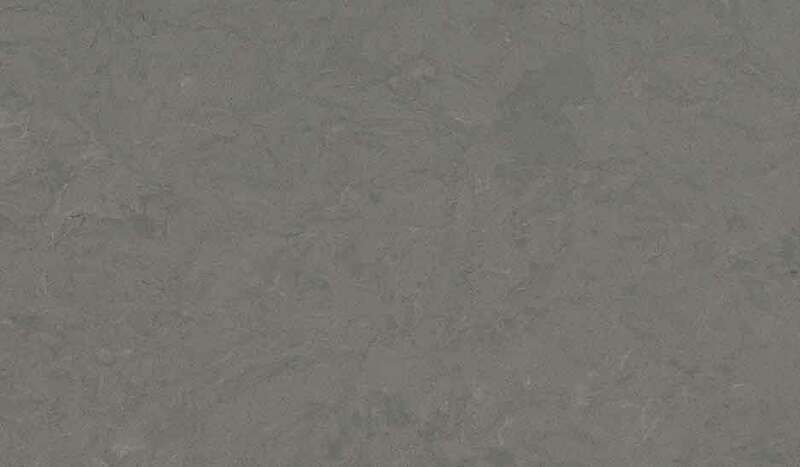 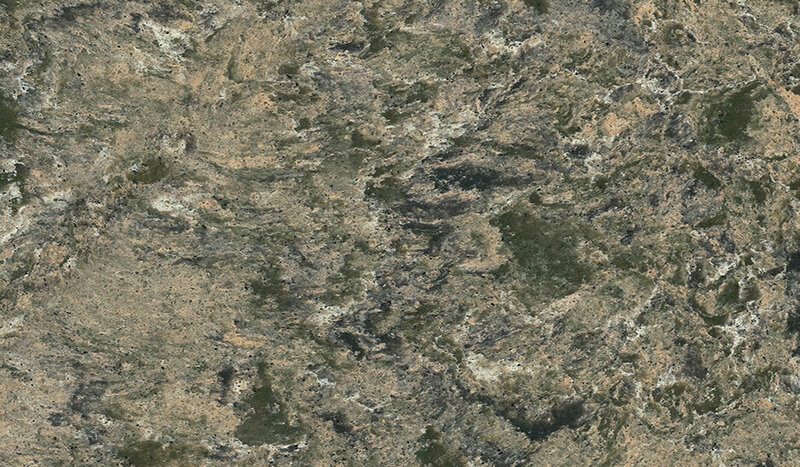 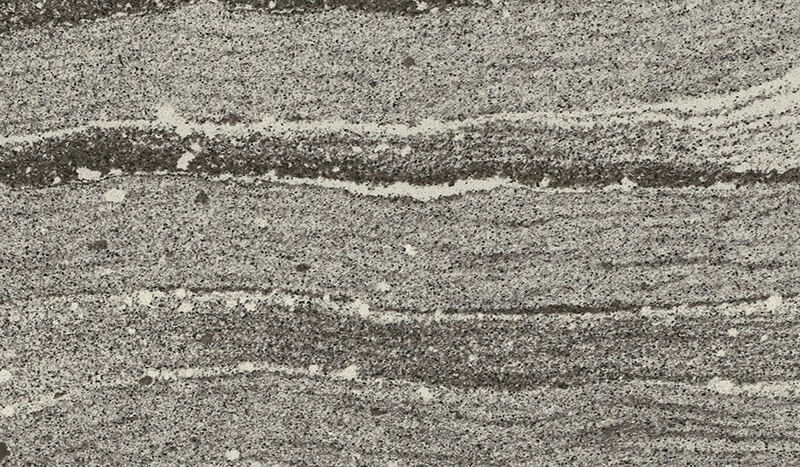 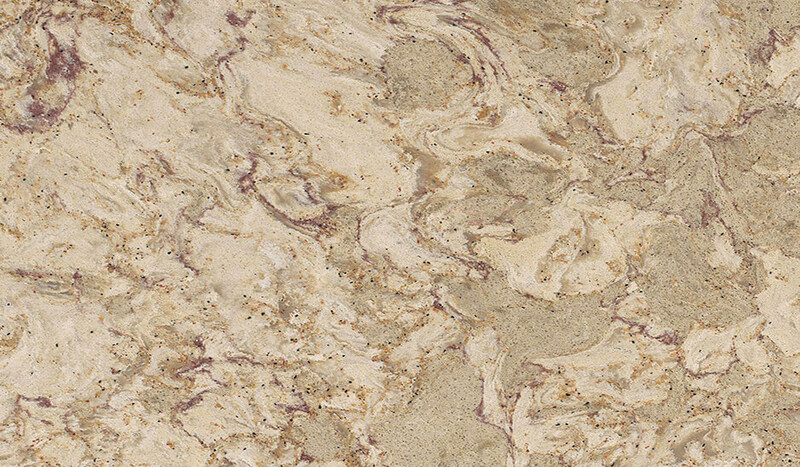 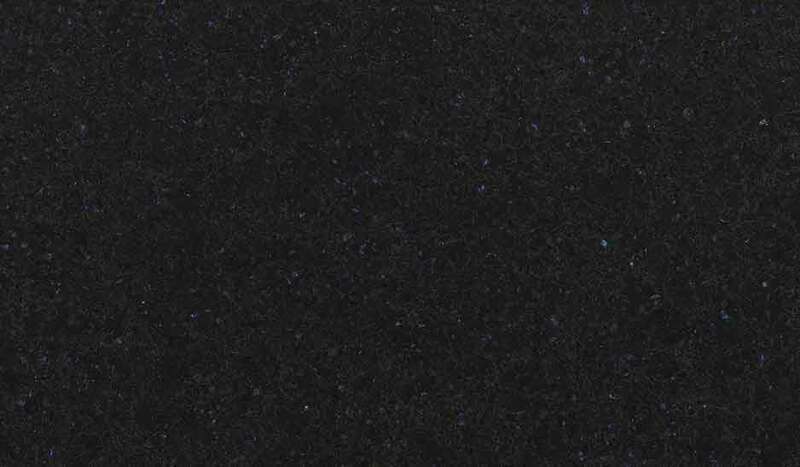 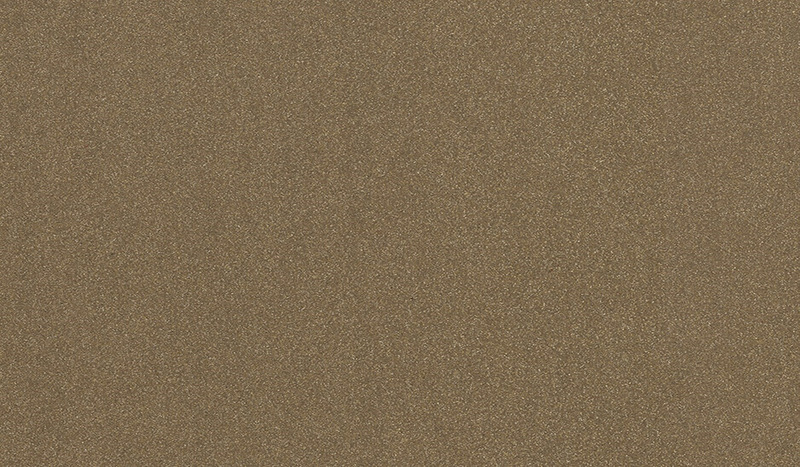 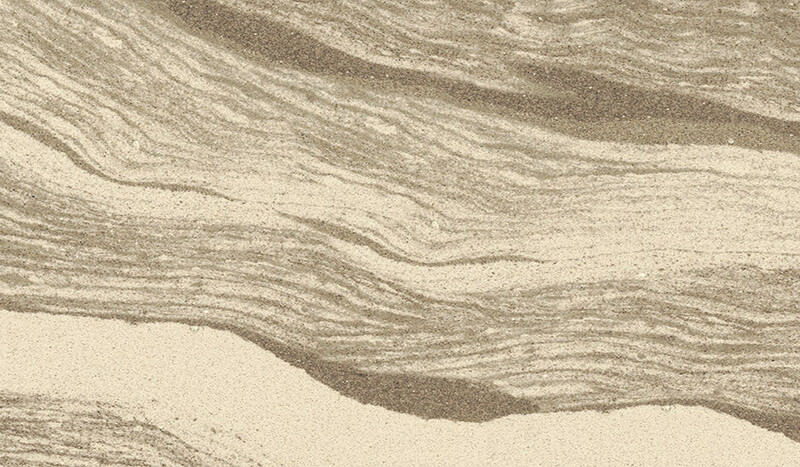 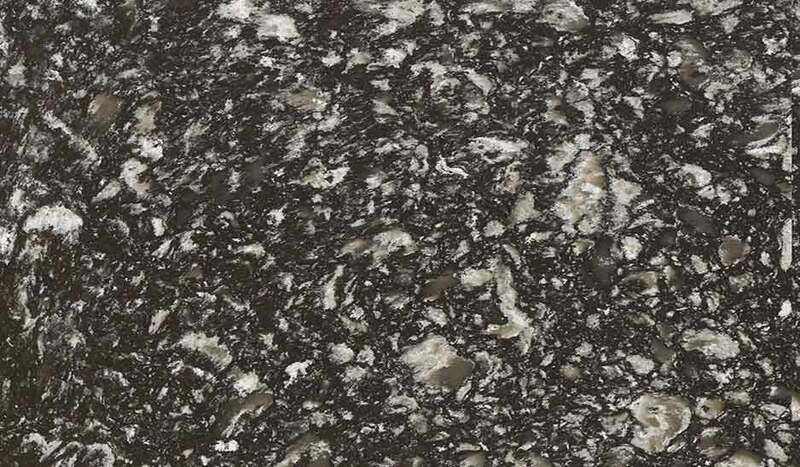 This in turn makes Cambria’s quartz colours unique. 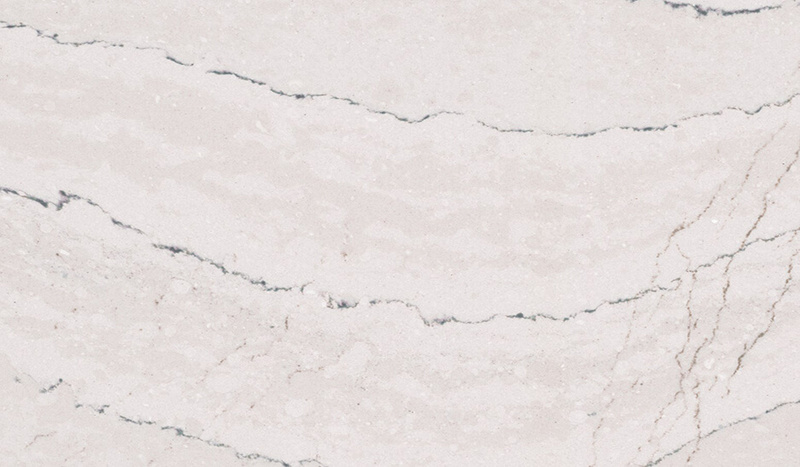 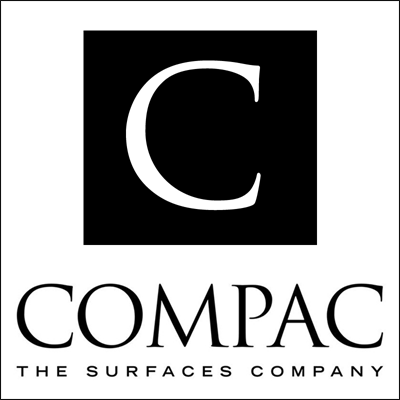 Other benefits of Cambria quartz include easy maintenance and a comprehensive warranty. 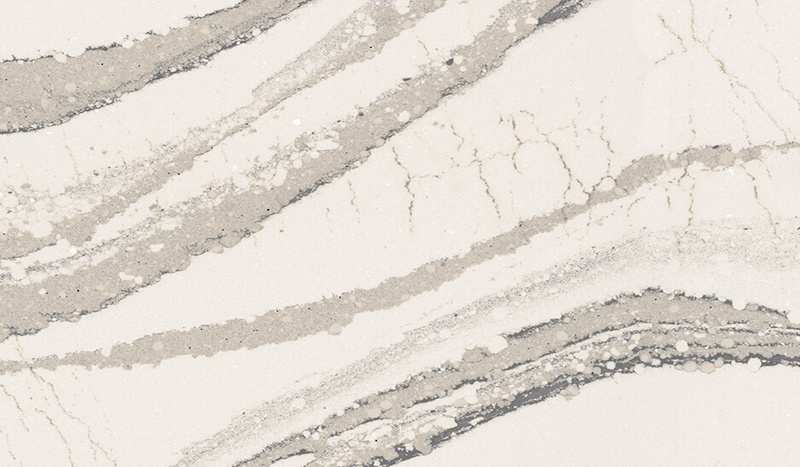 There are many exciting and stunning patterns and colours to choose from in the Cambria quartz colours range. 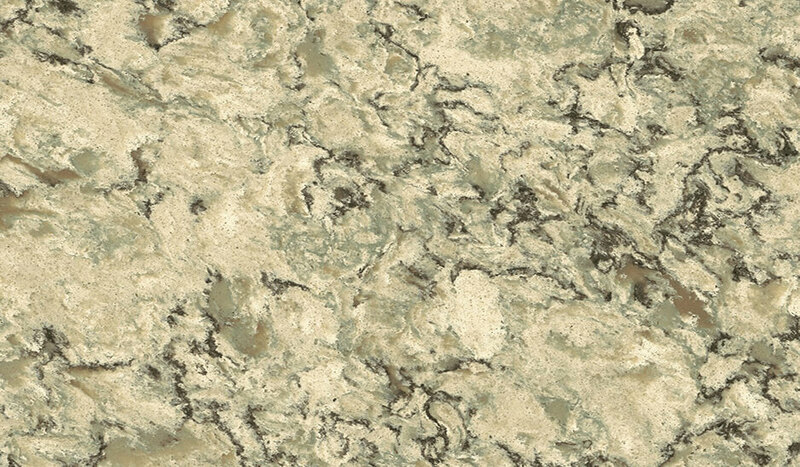 You are sure to find something that will coordinate with your design and create the dream kitchen you have in mind. 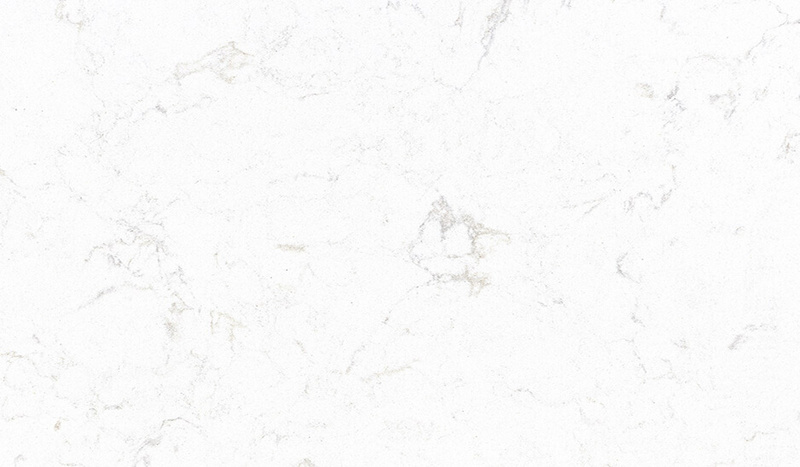 If you have any questions, please don’t hesitate to contact us on 01257253069 to discuss your project. 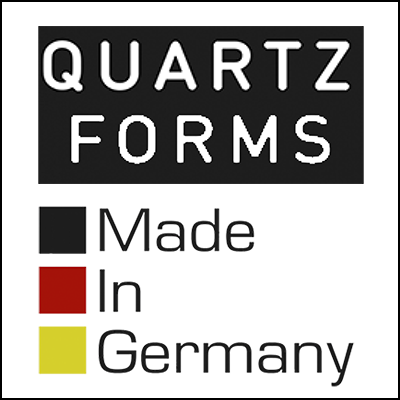 If you wish to order samples then please see the bottom of this page and fill in the form. 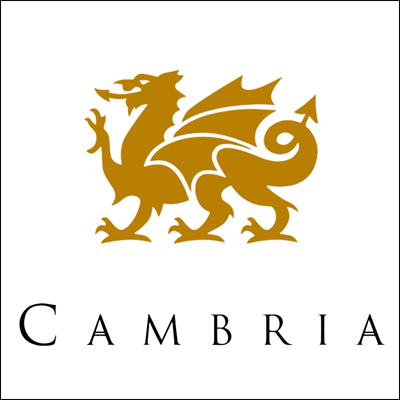 Samples will be sent directly to your home from the Cambria warehouse in the UK.